Enjoyed seeing your art at El Paso airport. Very engaging work. Thanks! Thank you! 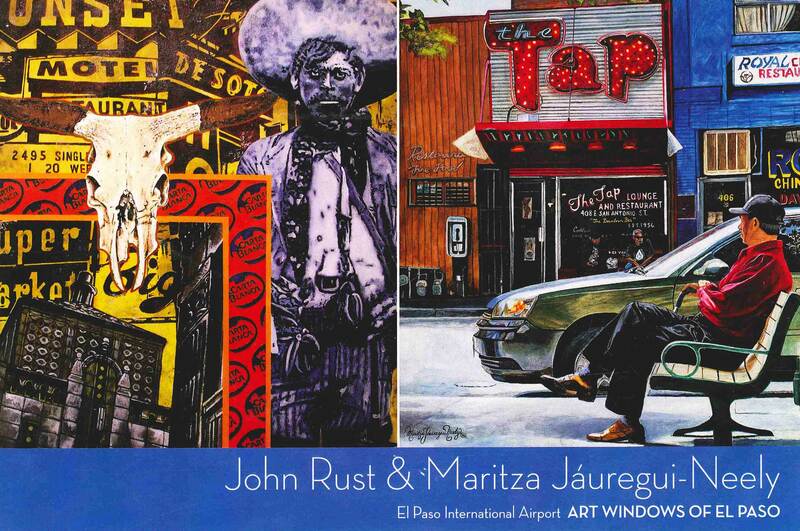 The El Paso Airport is a great venue to display in, I’m glad they offer the space to artists. Hi, How do I purchase a painting from you?